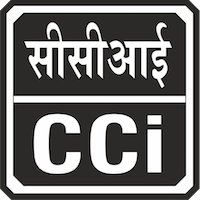 Online Application Details for Cement Corporation of India Limited CCI Recruitment of 5 Fitter and 2 Welder is given below. Application form and duly attested documents are to be sent to The HOD(P&A), Cement Corporation of India Limited, Bokajan Cement Factory, P.O. Bokajan Cement Factory, Dist. Karbi Anglong, Assam-782490. In envelope super scribed with 'Application for the Post of Post Name'.